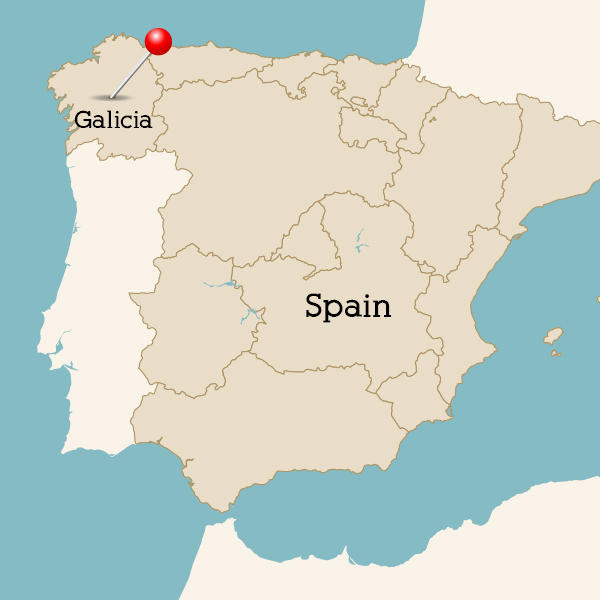 All the wines are made with the variety native to the area, the Albariño grape. 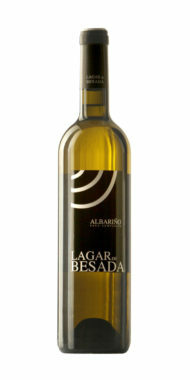 The grapes of this variety are small, spherical and gold, resulting aromatic wines, fresh and with personality. Cold maceration, aged in tank on its lees for a minimum of 12 months and bottled late. Full of peaches and apricots with a light floral touch.